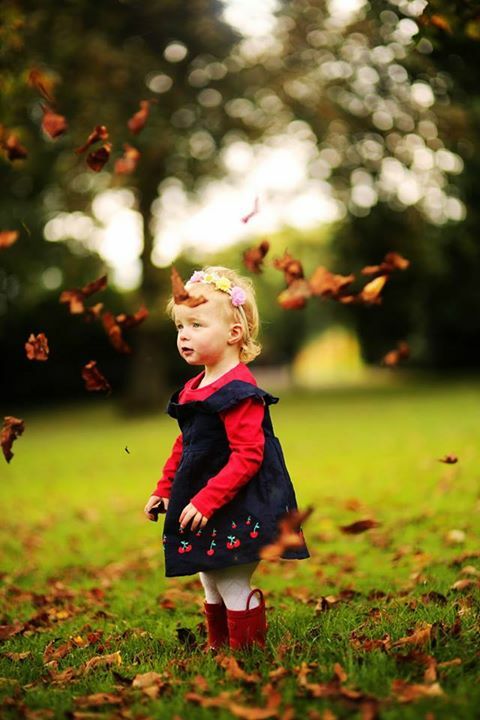 A reminder that the Autumn Fair is on this weekend at Botanic Gardens in Belfast. 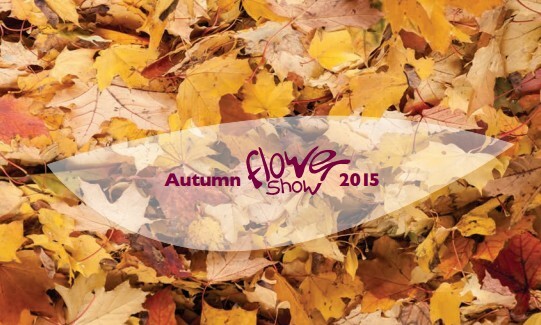 Free fun for all the family and Bonsai on display in the main show too, what more could you ask for?! Want to enter Bonsai, show schedule link HERE at bottom of page.